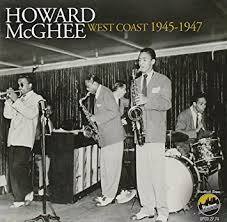 Here is Howard Mcghee plays “A Night in Tunisia”. 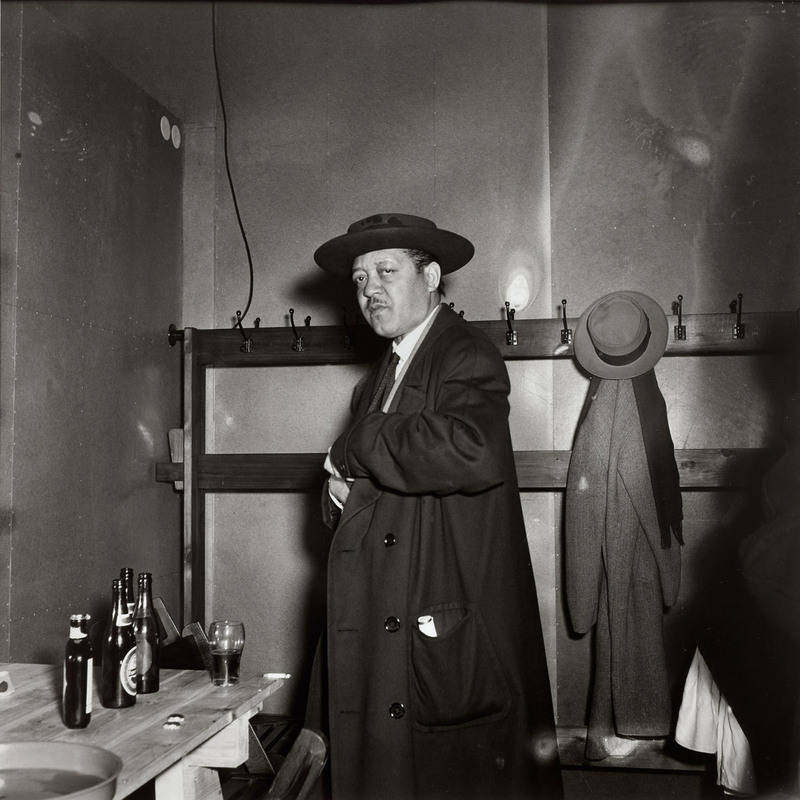 Here is Count Basie And His Orchestra featuaring Lester Young play ”Jumpin’ at the woodside”. 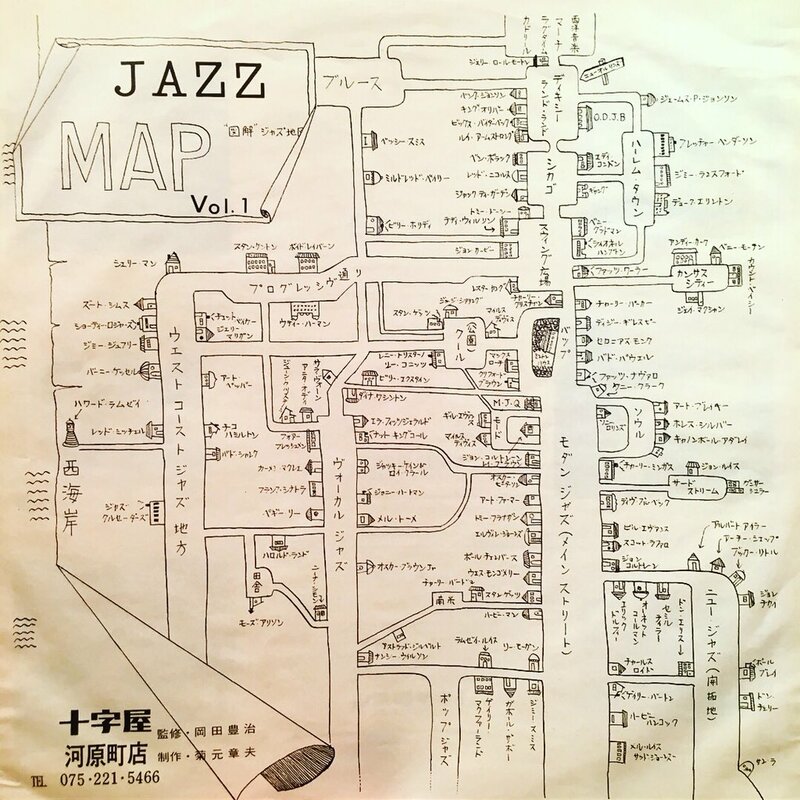 Here is Stan Getz & Andrzej Trzaskowski Trio play “You Go To My Head”. Here is Gene Krupa Quartet play ”Bernie’s Tune” and “My one and only Love” “Drum Boogie”. 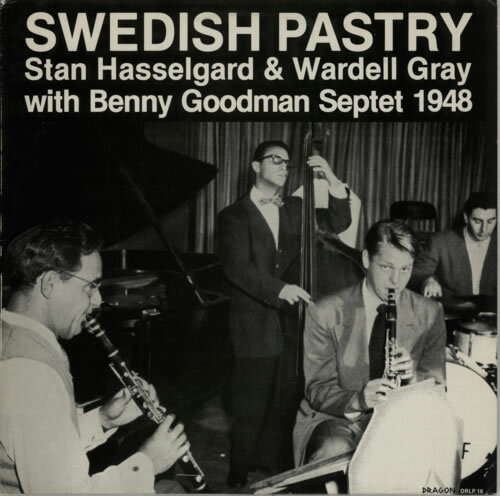 Here is Benny Goodman Septet play ”Swedish Pasty”. 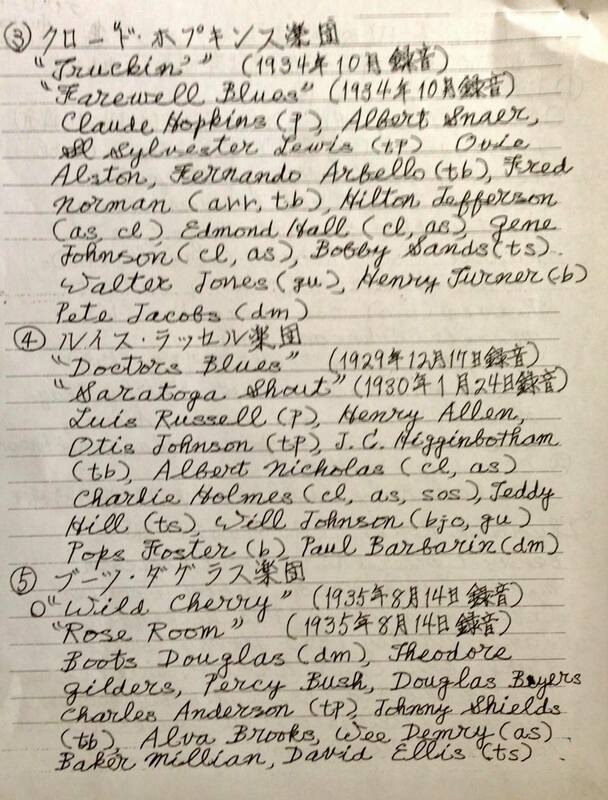 Here is Benny Goodman Septet play “Limehouse Blues 〜The man I love 〜Back home again in Indiana (Donna Lee)〜Confess”. 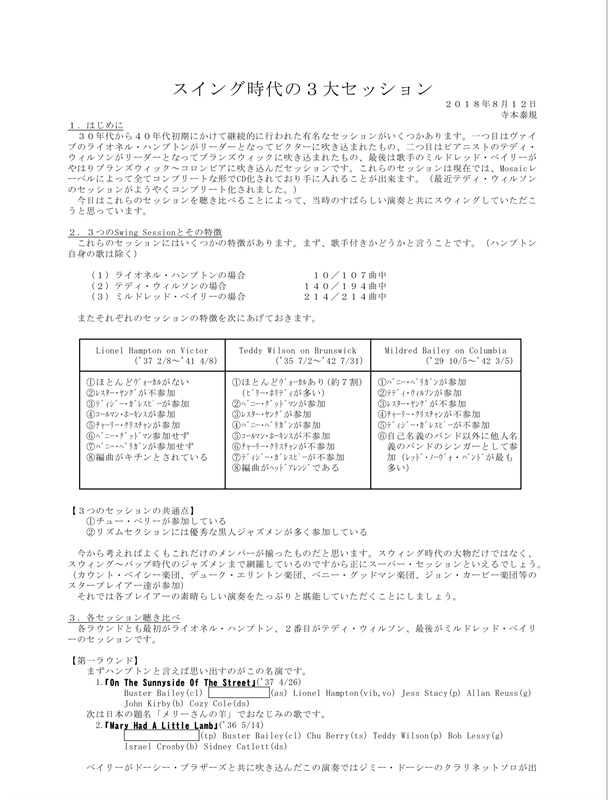 Here is Charlie Parker plays “Ornithology〜Billie’s Bounce〜 Ornithology〜All the Things You Are 〜Blue ‘n’ Boogie 〜Anthropology”. Here is Chet Baker Quartet play ”For Minors Only”. 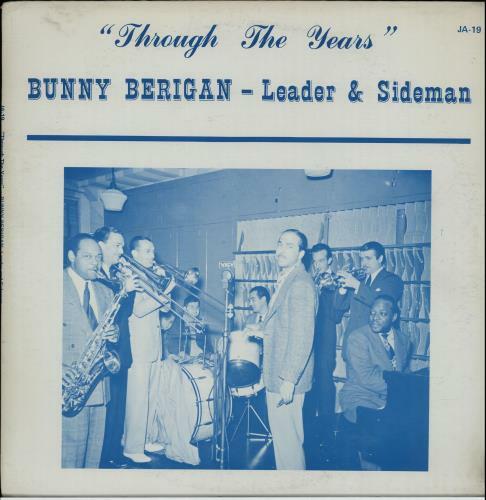 Here is Bunny Berigan and others play “Blues”. 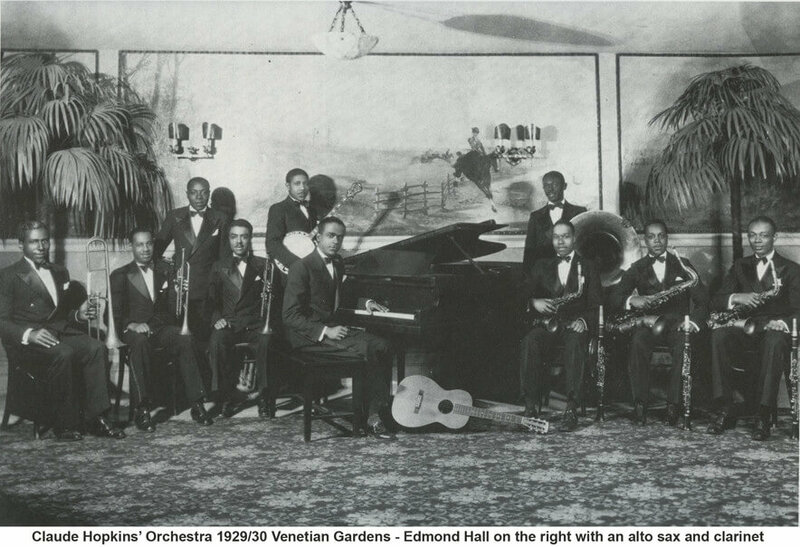 Here is Don Redman And His Orchestra play ”Chant of the weed”. 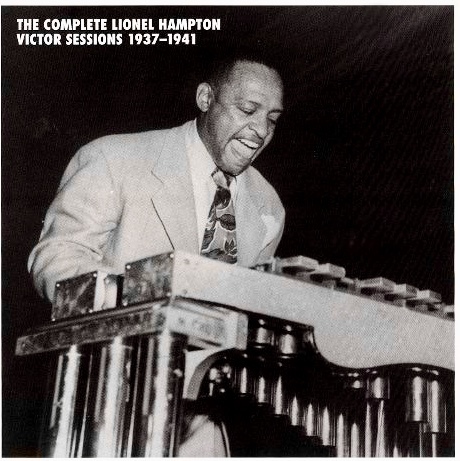 Here is Don Redman And His Orchestra play “I got rhythm”. Here is Benny Carter And His Orchestra play “Melancholy lullaby”. Here is Benny Carter And His Orchestra play “Plymouth rock”. 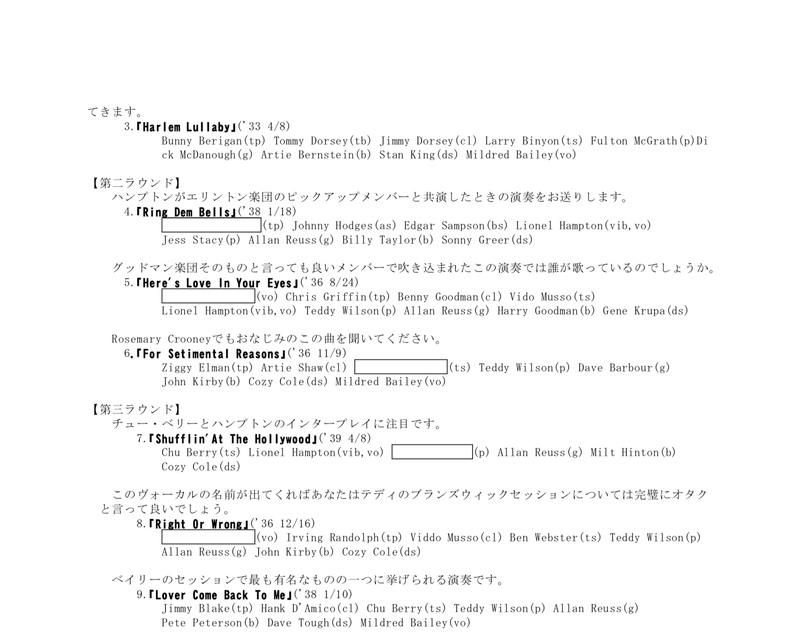 Members of the recording are the same as above. Here is Claude Hopkins And His Orchestra play “Truckin’ “. 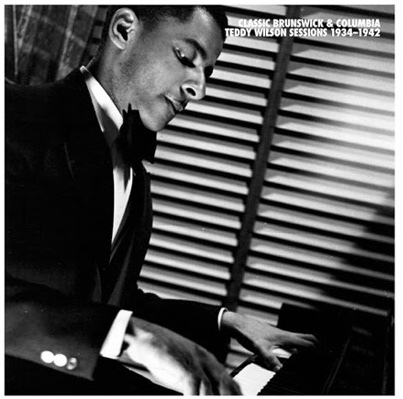 Here is Claude Hopkins And His Orchestra play “Farewell “. 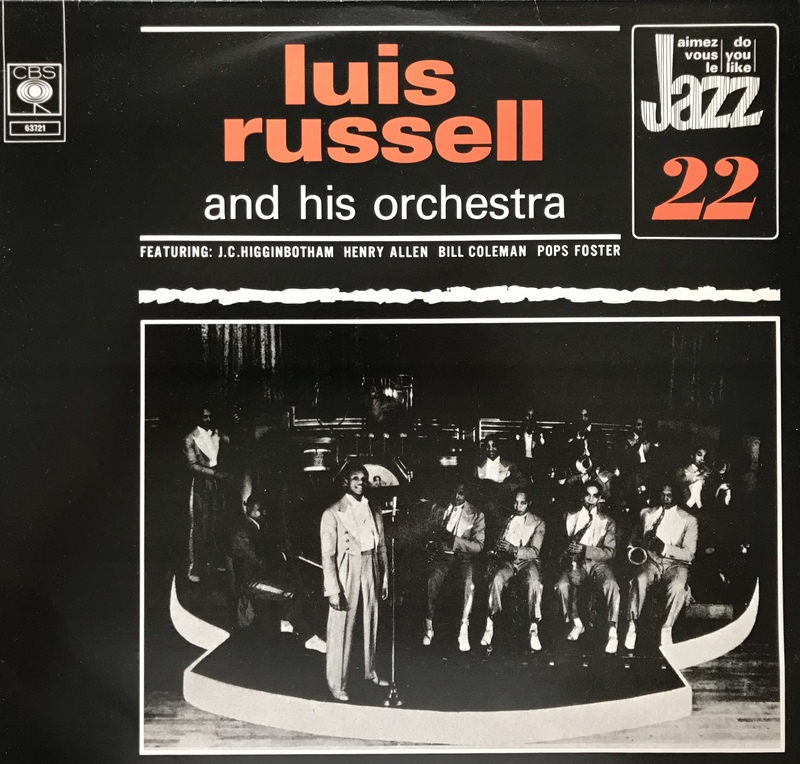 Here is Luis Russell and his Orchestra play “Doctor Blues”. Here is Luis Russell And His Orchestra play “Saratoga Shout”. 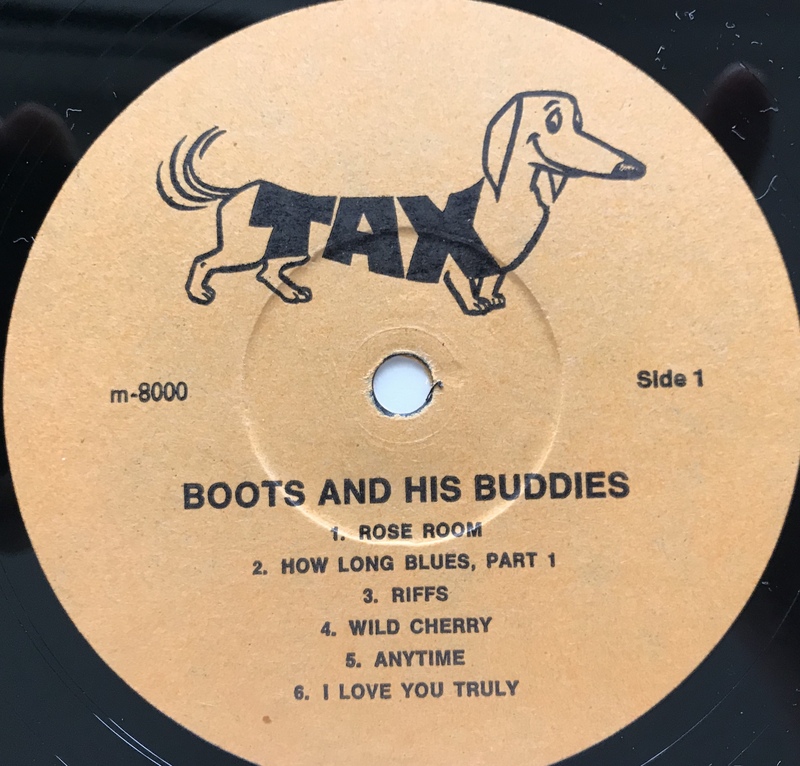 Here is Boots and His Buddies play “Wild cherry”. Here is Boots and His Buddies play “Rose room”. 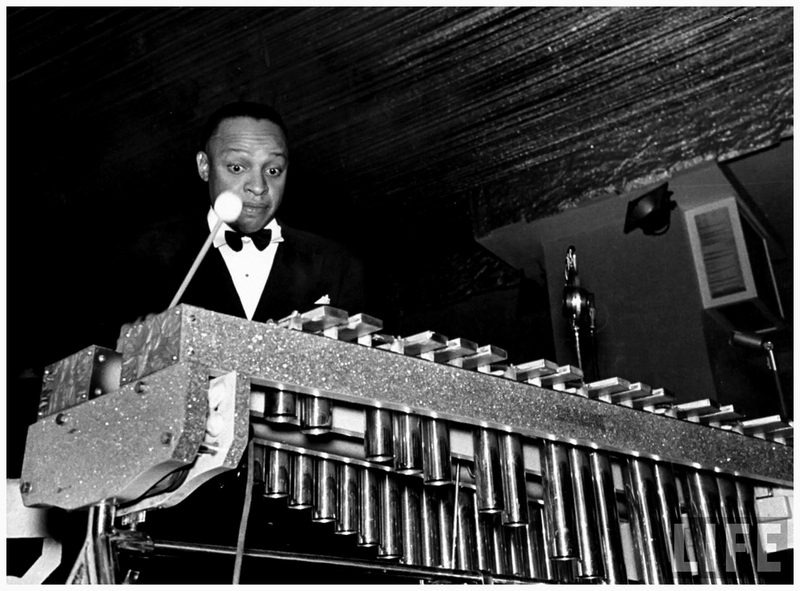 Here is Chick Webb’s Savoy Orchestra play ”Let’s get Together”. 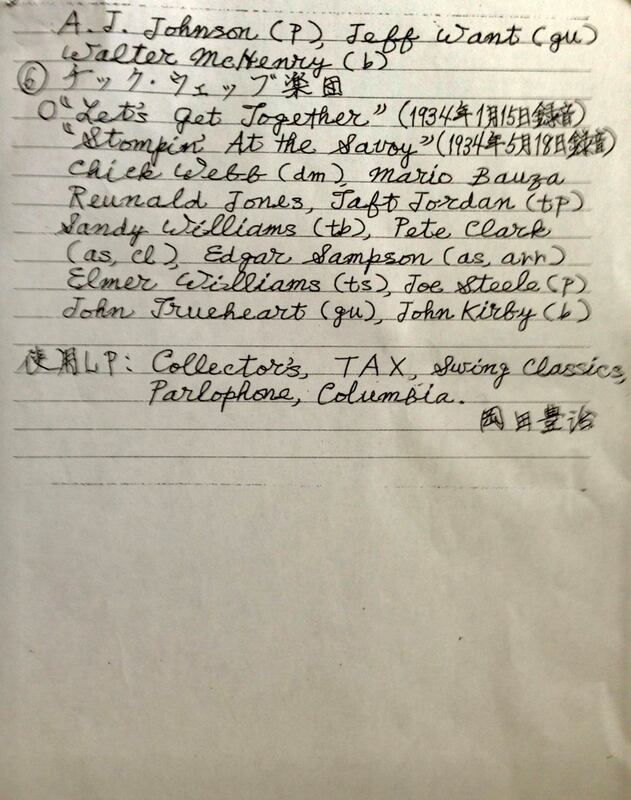 Here is Chick Webb’s Savoy Orchestra play ”Stompin’ at the Savoy”. 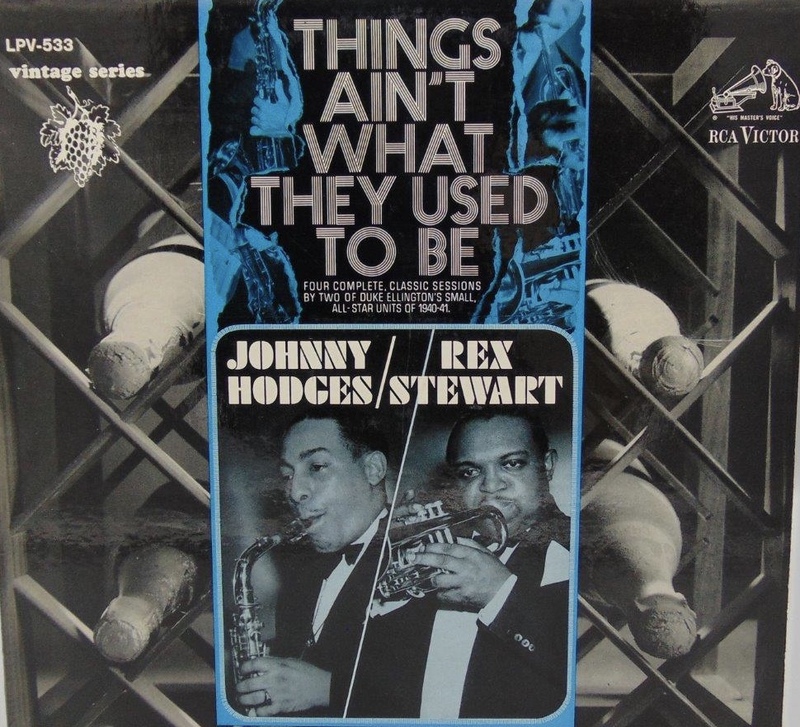 Here is Johnny Hodges & Orchestra play “Squaty Roo”. 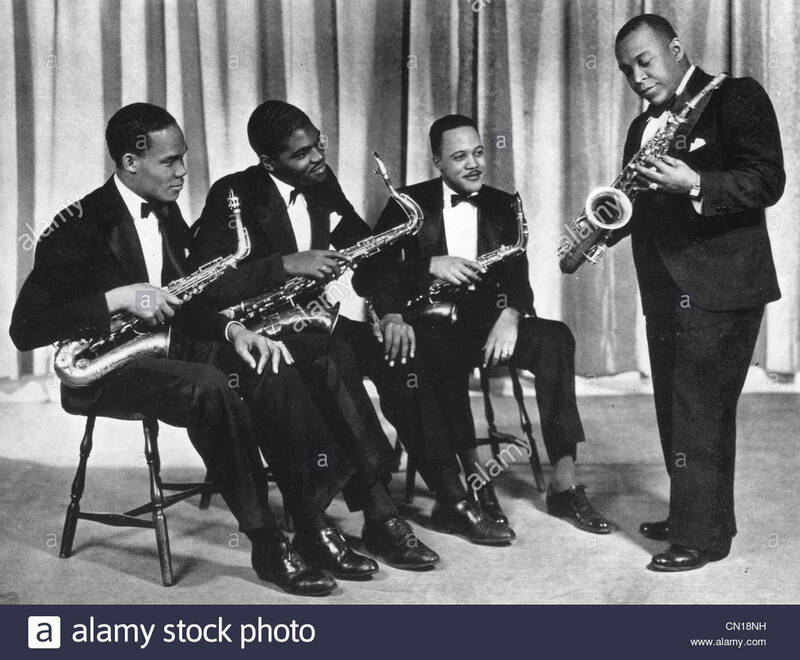 Here is Johnny Hodges & His Orchestra play “Day dream”. 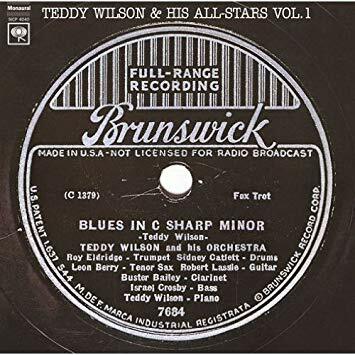 Here is Rex Stewart & His Orchestra play “Linger While”. 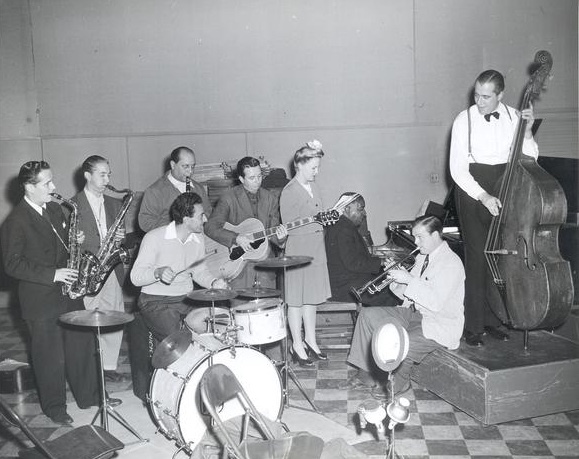 Here is Rex Stewart & His Orchestra play “Mobile Bay”. 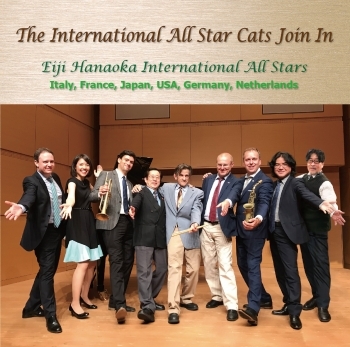 Here is Edmond Hall’s Celeste Quartet play “Jammin’ In Four”. 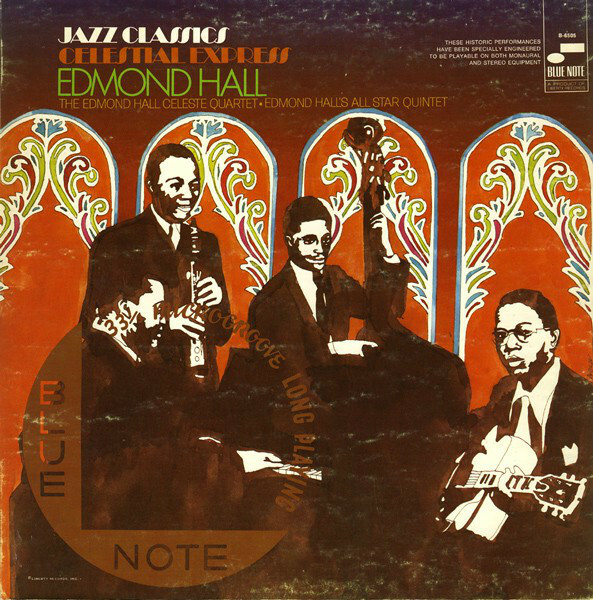 Here is Edmond Hall’s Celeste Quartet play “Profoundly Blue”. Here is The Capitol Jazzmen play “Clambake in B Flat”. 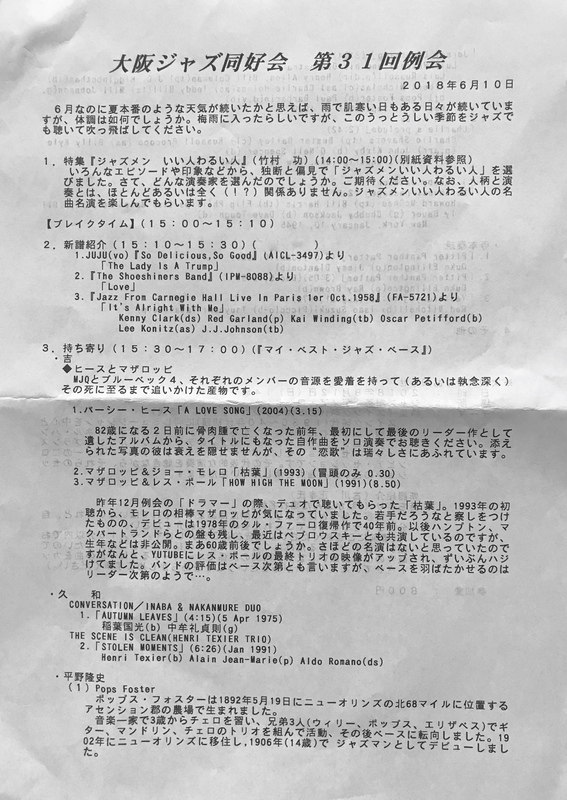 Here is The Capitol Jazzmen play “Casanovas Lament “. 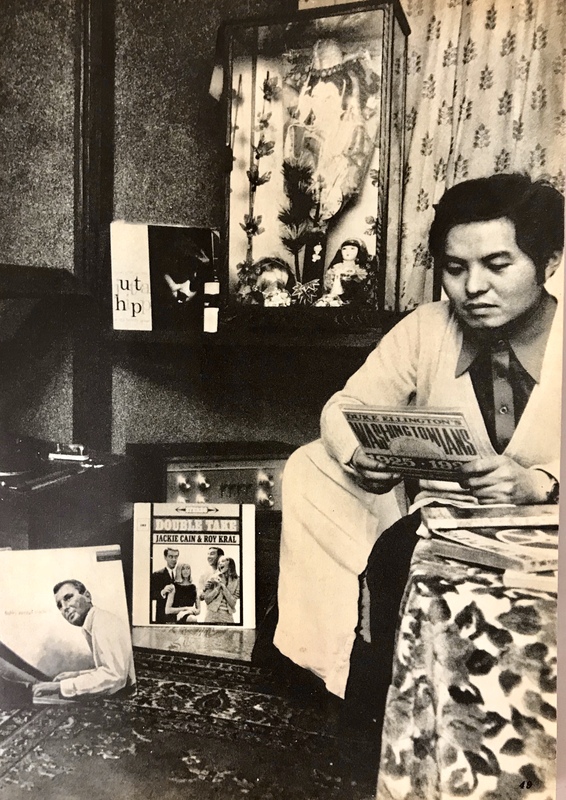 Here is The Capitol Jazzmen with Peggy Lee play “That Old Feeling”. 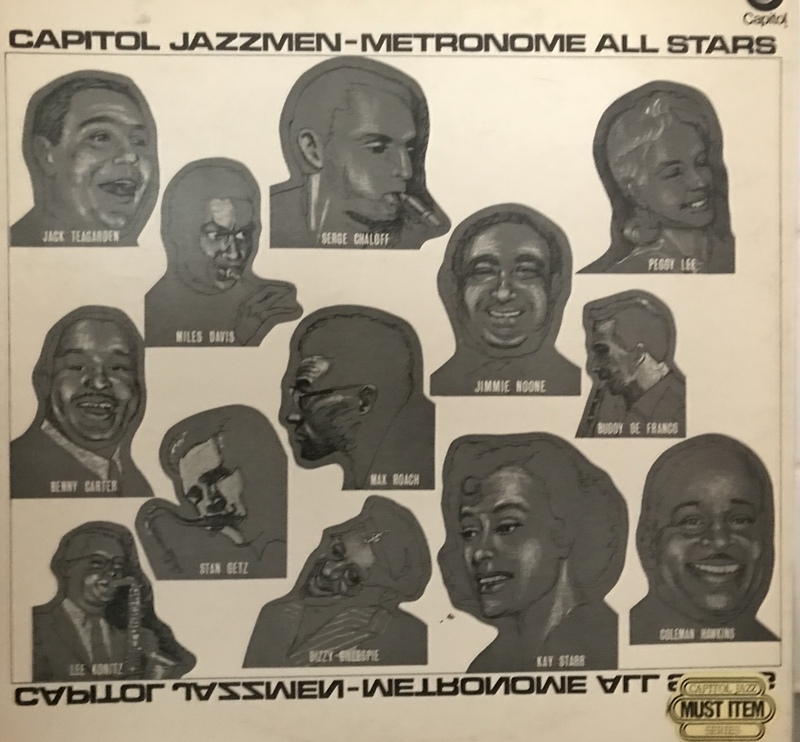 Here is Capitol International Jazzmen play “You Can Depend On Me”. Here is The Shoeshiners Band -play “Shoot the Sherbert to me Herbert”. 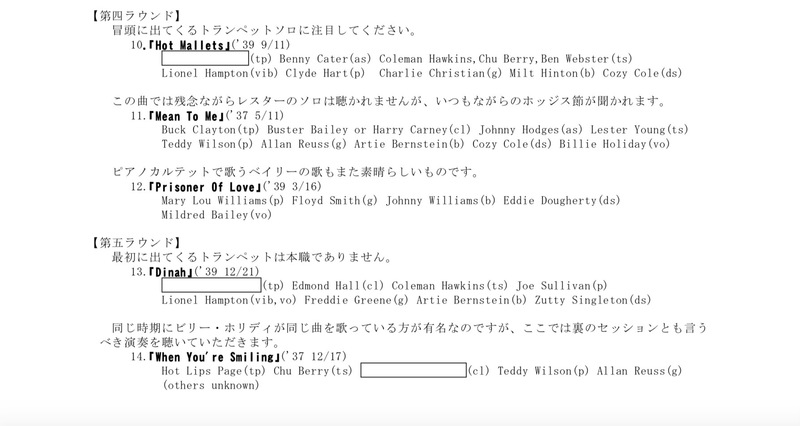 Here is Percy Heath plays “A Love Song” [ Solo ]. Here is Gary Mazzaroppi with Les Paul play ”How High the Moon”. Here is Henri Texier Trio play “Stolen Moments”. 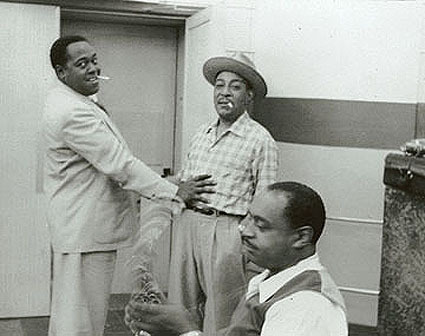 Here is Duke Ellington and Jimmy Blanton play “PIitter Panther Patter”. 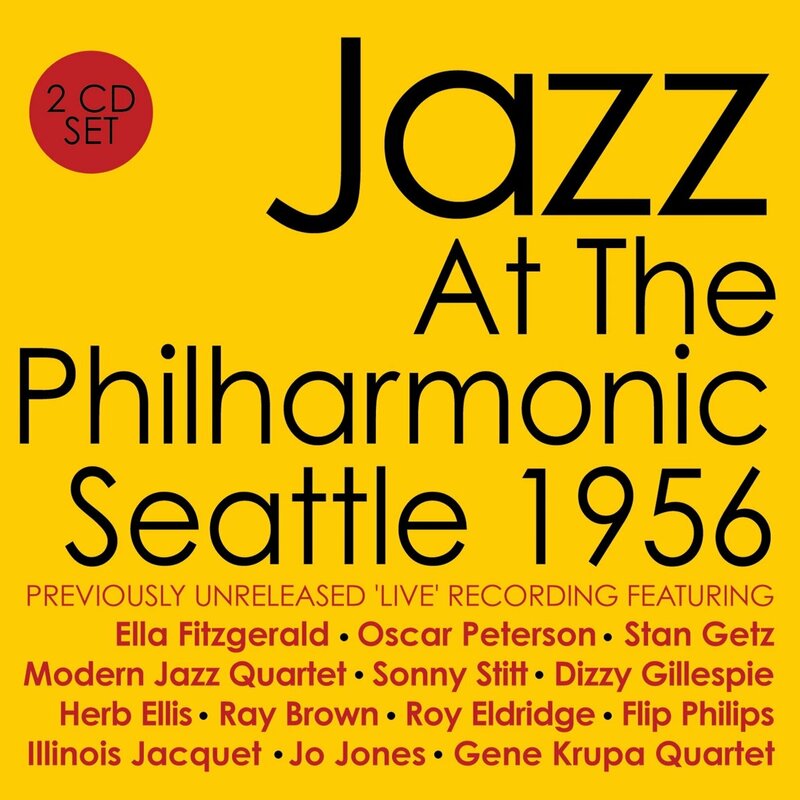 Here is Duke Ellington and Ray Brown play “PIitter Panther Patter”. 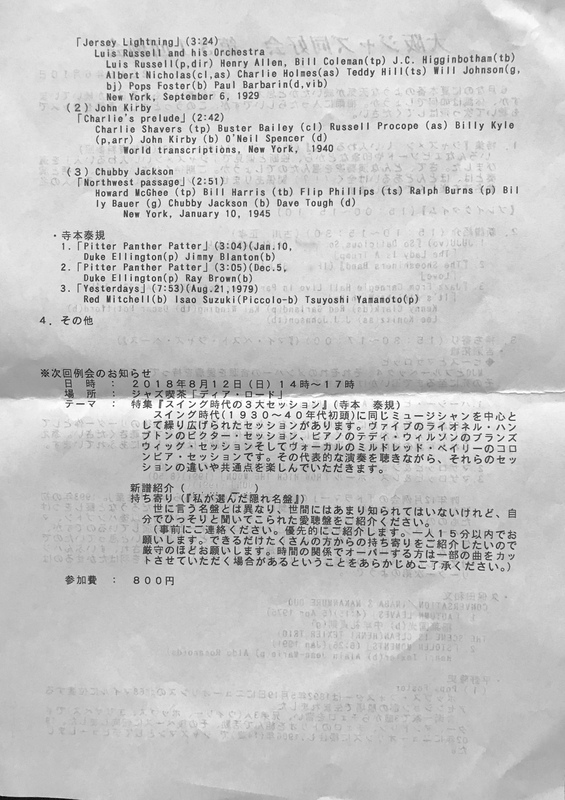 Here is Red Mitchell, Isao Suzuki, Tsuyoshi Yamamoto play “Perdido” (1979). 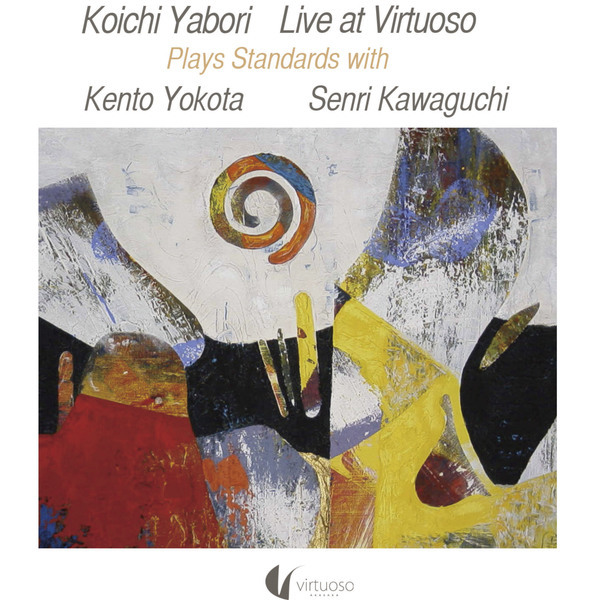 Here is John Kirby Sextet play “Charlie’s prelude”. 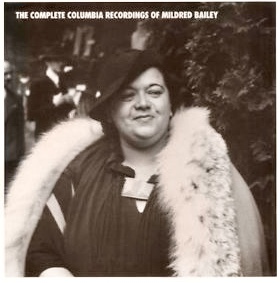 Here is Chubby Jackson and His Orchestra play “Northwest passage”. Here is Louis Jordan & His Tympany Five play “Jumpin’ At The Jubilee”. Here is WOODY HERMAN and Stan Getz-Shorty Rodgers and Don Lamond play “Caldonia and Northwest Passage”. 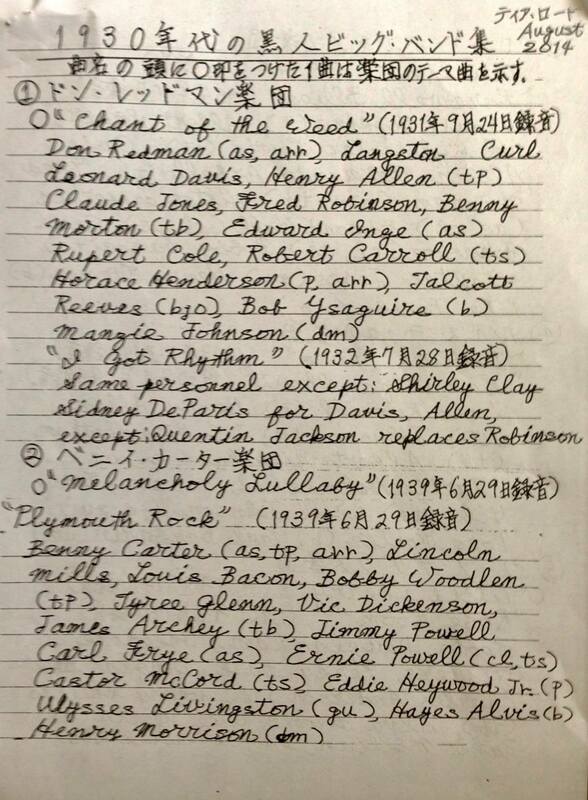 Here is Max Roach plays “Solo performance”. 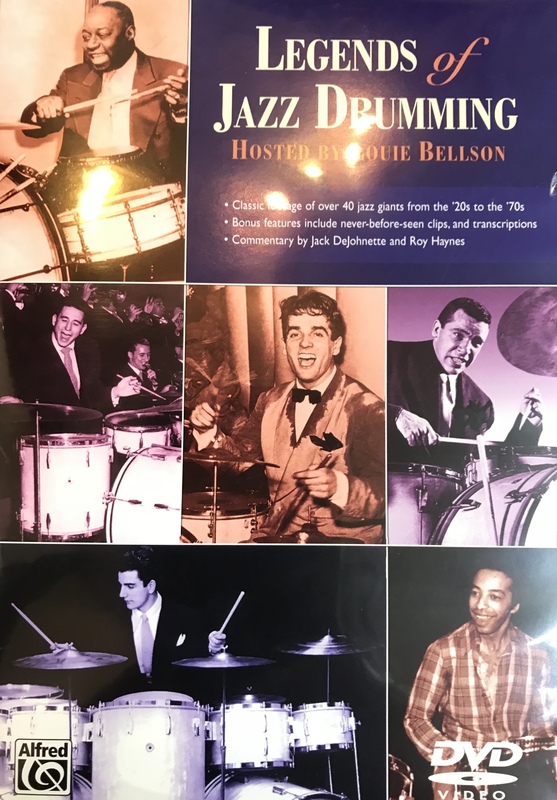 Here is Shelly Manne Quintet play “Speak Low”. 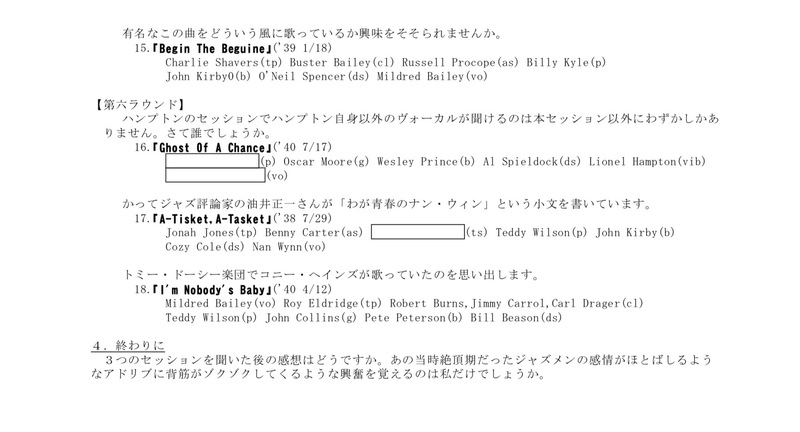 Here is Shelly Manne Quintet play ”Fantan”. Here is Ray Bauduc with The Bobcats play “Who’s Sorry Now”. Here is Bob Haggart & Ray Bauduc play “Big Noise From Winnetka”. 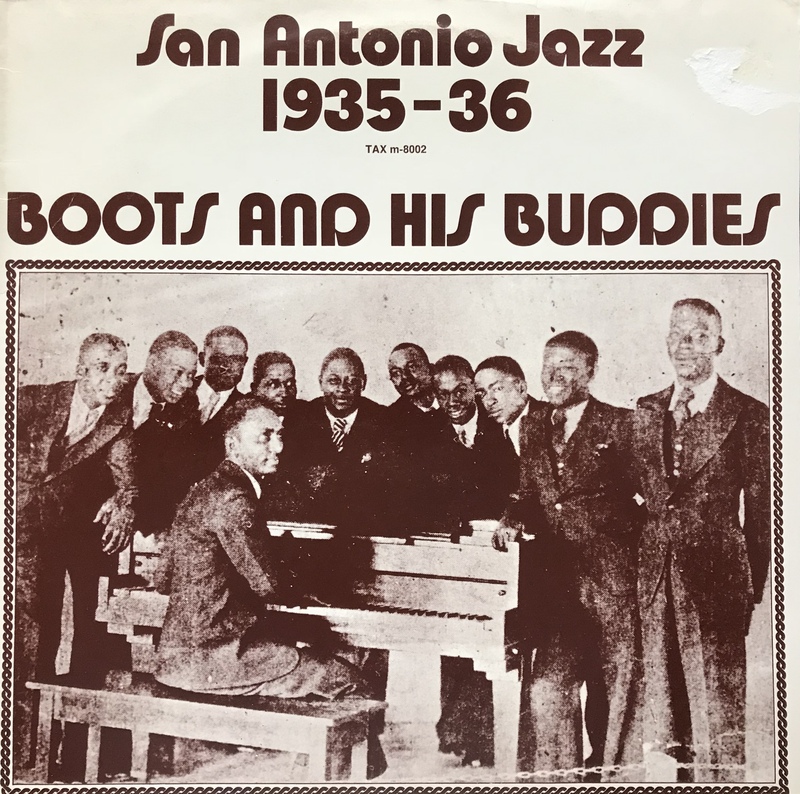 Here is John Kirby’s little band with Big Sid Catlett play “Can’t Find a Word to Say”.